Beaders, I have a secret to confess. When I decided to leave Etsy and try out a more mature venue, I had lots of reasons and justifications for doing so. And the longer I stayed away, the more I felt that it was the right choice, if not for me, than at least for the integrity of my beadwork. Unfortunately, integrity doesn’t always pay the bills, so I’m spreading out to different baskets again. My confession? I am having so much fun on Etsy! 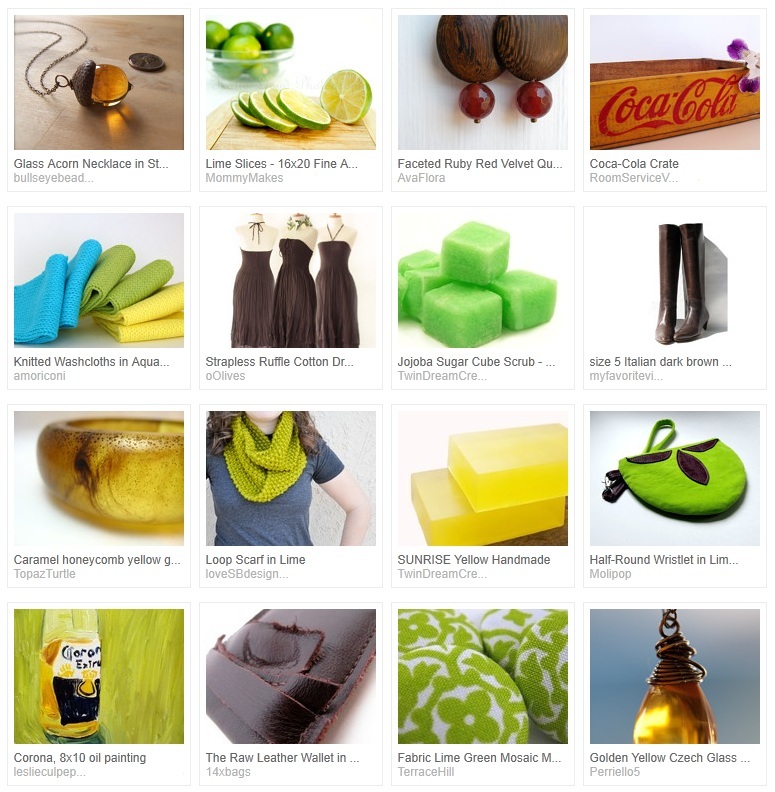 I had forgotten just how easy it is to make beautiful treasuries with millions of products to choose from. It’s a lot more work, making sure that the gorgeous items with perfect photographs aren’t made by tiny children in huge sweatshops, but it’s worth it! And now you know my secret. 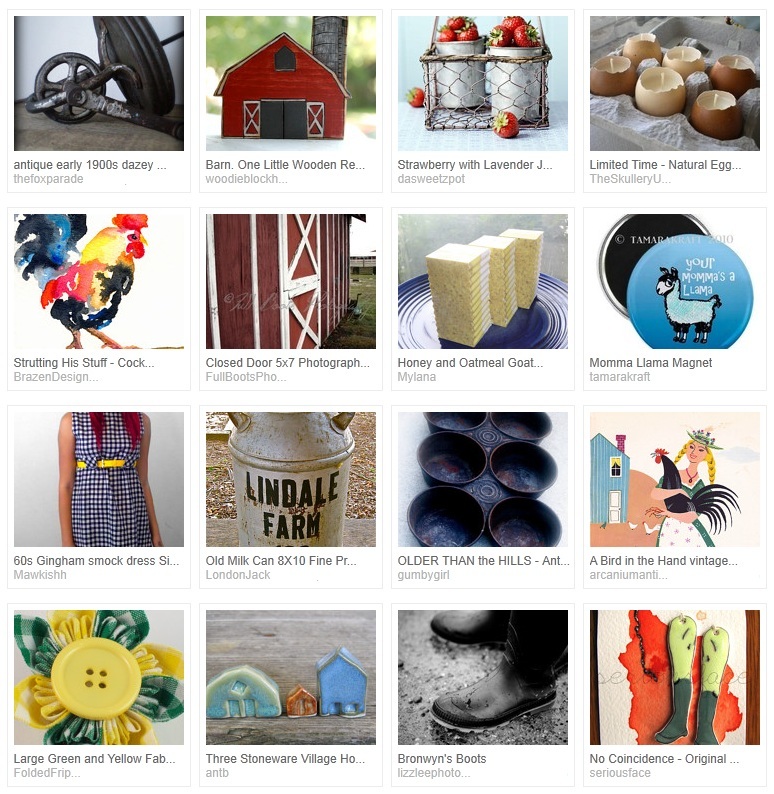 Do you have any guilty craft pleasures? You may laugh, but that is okay, but please explain Etsy to me. I thought it was just a forum to sell creations? and there is something about relisting if you don't sell anything? I have been on Etsy for a long time and have yet to make a treasury. Is there a tutorial? How does one do it? 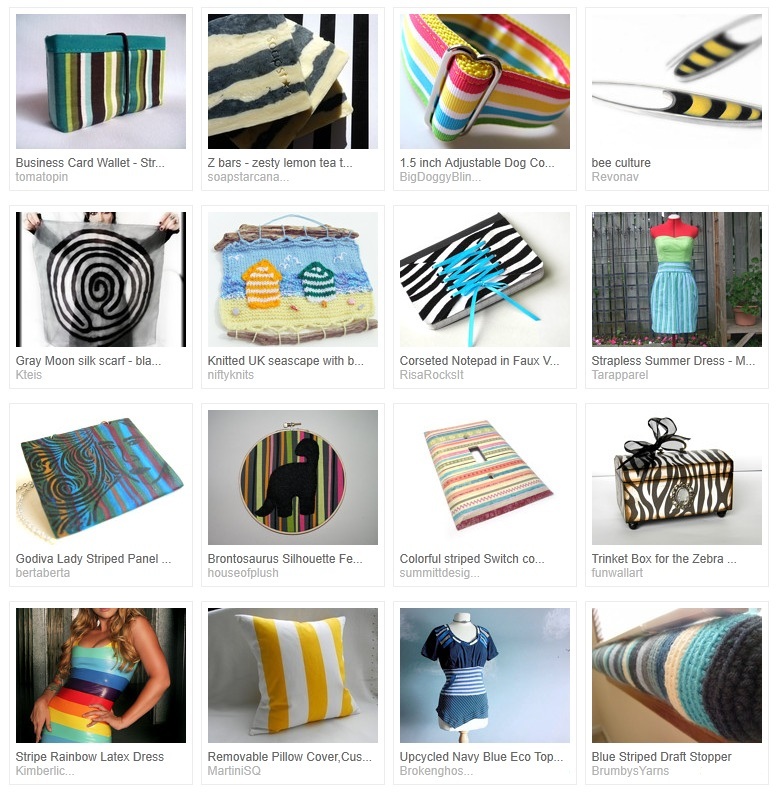 Great treasuries, I never seem to get around to creating any...I should! Great collections! 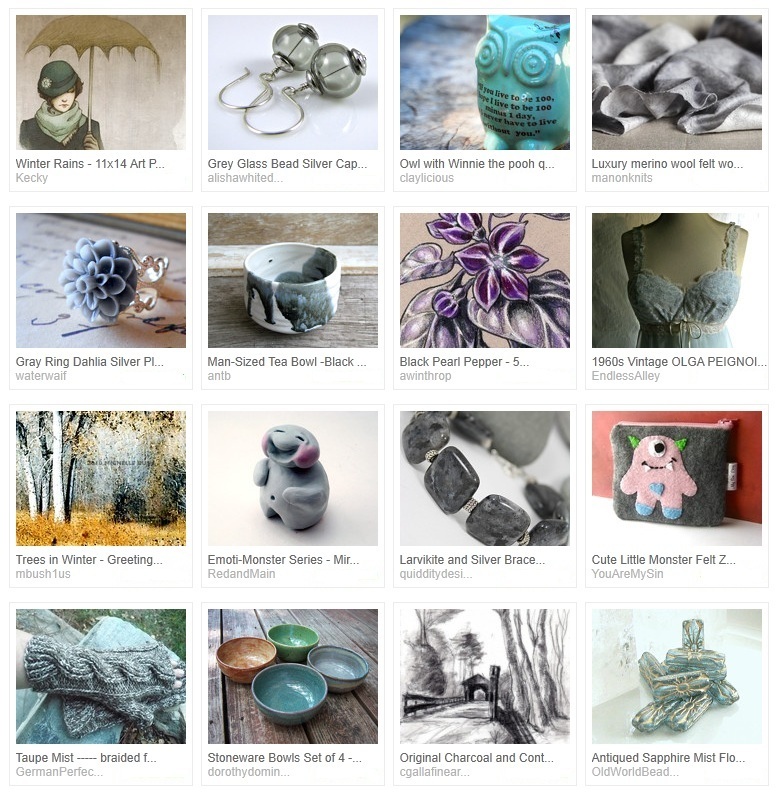 I generally concentrate on finding items to feature on my blog and don't make a lot of treasuries. They are definitely fun, too. Buying beads is always one of my guilty craft pleasures. I try to buy beads with projects in mind, but sometimes they call me anyway. I'm sure that you know how that goes. Thanks, ladies! It's such a fun little activity to unwind with. Danielle: Etsy is an online marketplace that is supposed to be just for handmade and vintage items and craft supplies, but this is not always what you find there. The Treasury is a fun little marketing tool built into the site. Etsy uses listing fees, much like eBay, except that products stay live for four months, and sellers have to pay again to keep them live after that time. Until recently, Etsy search results were displayed by recency, and are capped at several thousand, so many sellers pay the renewal fees daily just to be found in searches.